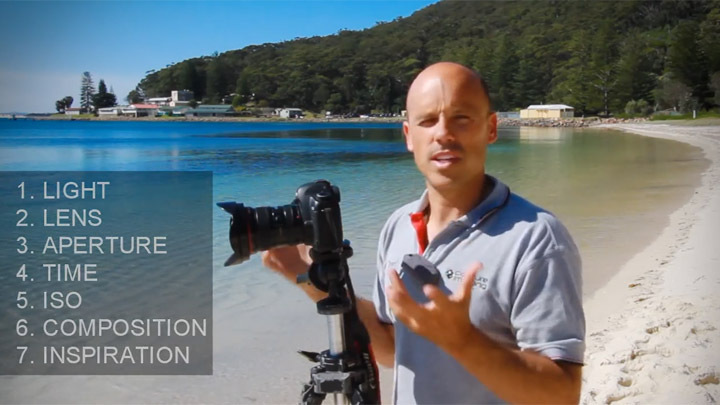 Learn the Basics Every Pro Photographer Uses, & IMMEDIATELY IMPROVE YOUR PHOTOGRAPHY! FEELING FRUSTRATED WITH YOUR NEW DIGITAL CAMERA? Are you overwhelmed by the sheer number of options and settings you have to choose from on your digital camera? 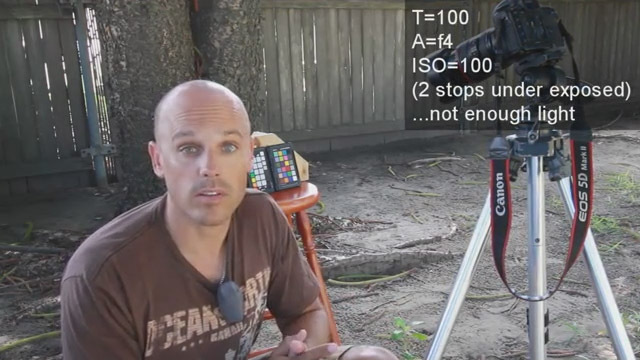 Do the words Aperture, ISO, and Exposure sound like a foreign language? Don’t worry! This course will teach you all that… and much more! Light is the most basic element of photography. It’s what makes the whole thing possible. 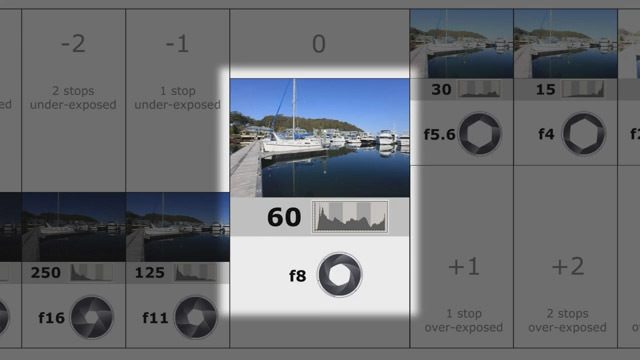 Once you understand how this works, you can begin to understand how to play with light and modify it to produce your desired effect. 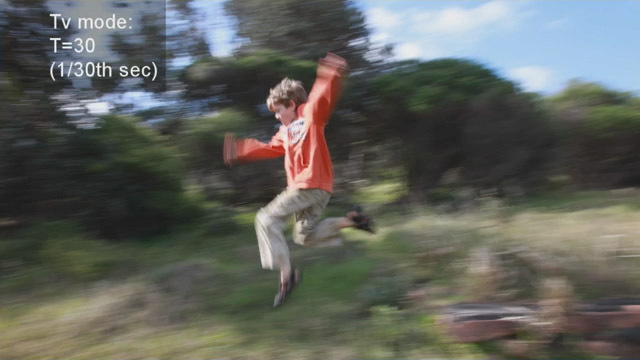 14 ACTION PACKED LESSONS (120 MINUTES) to guide you through everything you’ll need to take a running leap into photography. ON LOCATION & IN-STUDIO PHOTOS: The skills you need can vary depending on what you’re trying to shoot. 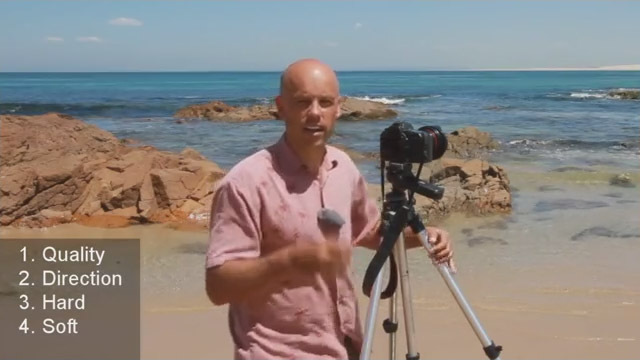 Brent not only shows you how to take amazing studio portraits, but takes you out on location to demonstrate how to capture stunning landscape and sunset pictures as well. WHAT IS EXPOSURE? 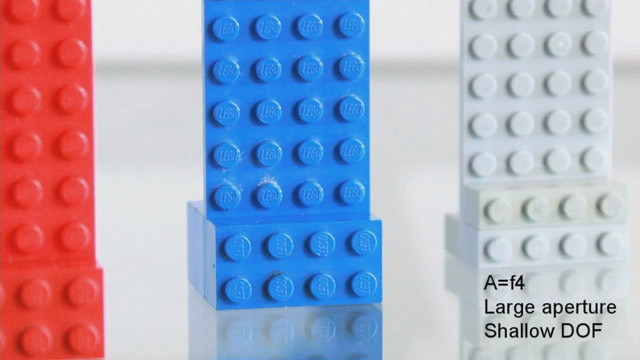 See easy-to-follow diagrams, and how it works in a studio setting. WHAT IS ISO? And how to deal with noise in your images? 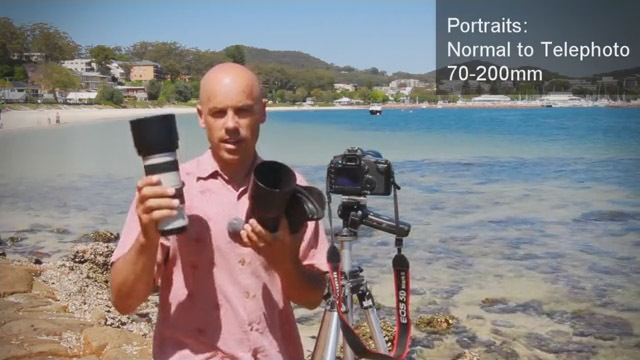 MANUAL VS SEMI-AUTOMATIC MODES and how to use both to create stunning images. These videos have given me confidence in applying what I have learnt with exposure ... and find the training videos immensely helpful. 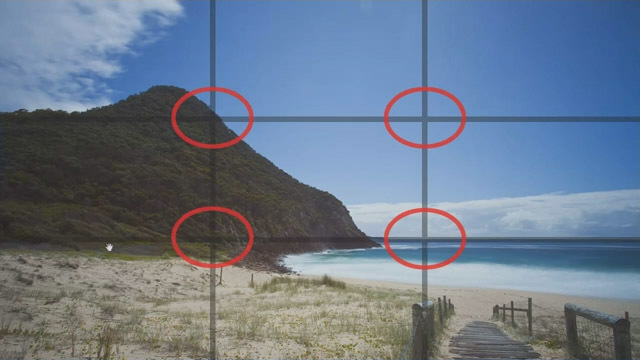 [These] videos are a great guide to both basic and more advanced photography. 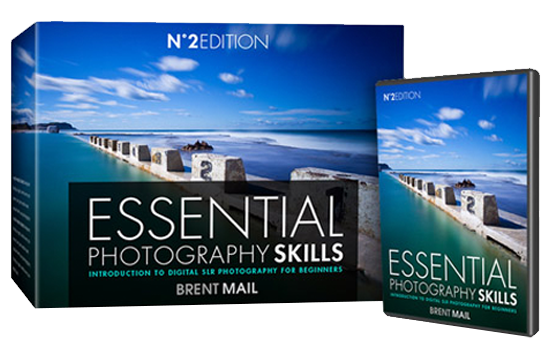 Brent Mail’s clearly explained and brilliantly illustrated videos have reminded me of key principles and given me many new insights into getting the best out of my new digital camera. I’d heard photographers talking about aperture, exposure, DOF, ISO and so on, but never quite understood it. Your 10 training videos covered and answered my questions and much much more. 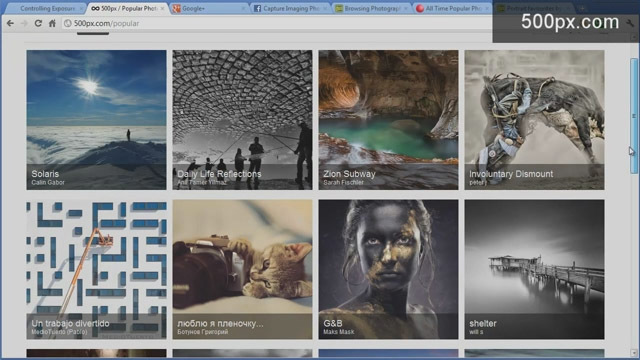 I have come away with the inspiration and motivation to create even more stunning shots. Full resolution original photo files so you can follow along with the lectures. 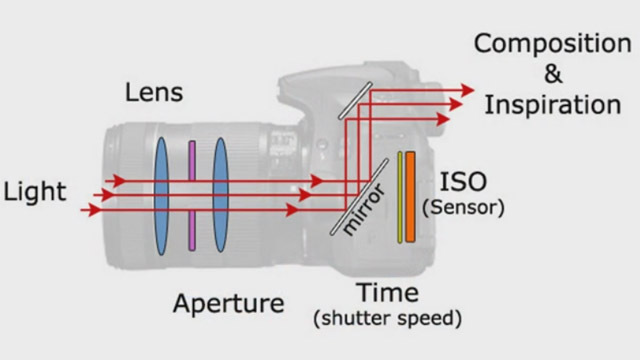 Simple exposure reference chart help you understand how shutter speed and aperture effect exposure.